The chill of January in the north and the warm place that Sanibel holds in their hearts drove Julie and Mike to celebrate their winter wedding on the beach at Casa Ybel Resort. With a pastel palette and vintage nods, their Sanibel Island beach wedding was picture perfect. So many couples come to Florida to get married for the tropical weather, sandy beaches and beautiful flora. Chelsey & Travis’ wedding encompassed all of those wonderful Florida features. Their beach wedding ceremony was decked out with tropical blooms and their tented wedding on Casa Ybel Resort’s oceanfront back lawn glowed with lanterns, burlap and seashells. Chelsey & Travis even made surfboard cookies for wedding favors! Check out Chelsey & Travis’ wedding video here. We love this wedding so much (and this couple!). 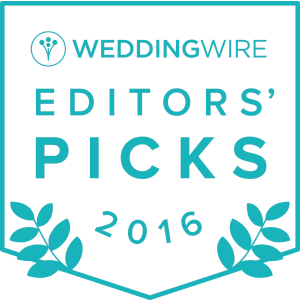 Jamie & Nick’s tented beach wedding was published by The Celebration Society and we shared that story with you here. But we have been holding on to this little gem of a wedding video. You’re going to LOVE this boho-chic Sanibel Island beach wedding at Casa Ybel Resort.